If you're flying from Edinburgh Airport, we've collected the essential 'must-know' information you'll need to ensure your trip gets off to the perfect stress-free start. 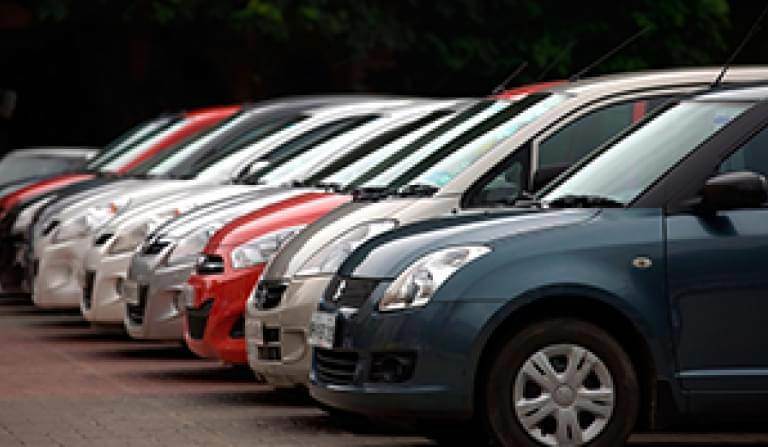 At Edinburgh Airport we have a great range of parking options for you to choose from, whether you want to be just a short walk from the terminal building, keep your keys or save as much money as possible, we’ve got it covered. Try a VIP experience with one of our meet and greet services, park within minutes of the check-in desks with on-airport car parks or book one of our great value off-airport car parks. There really is something for everyone. 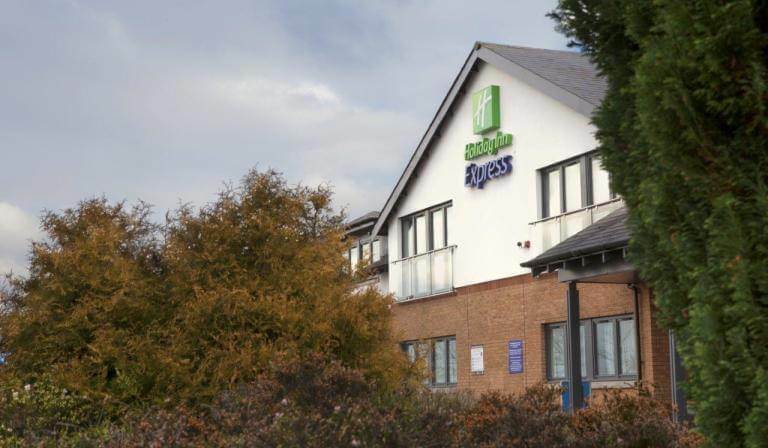 If you are leaving from Edinburgh Airport on an early flight, or have a long drive to the check-in desk; an airport hotel could offer you a relaxing space to rest your head. 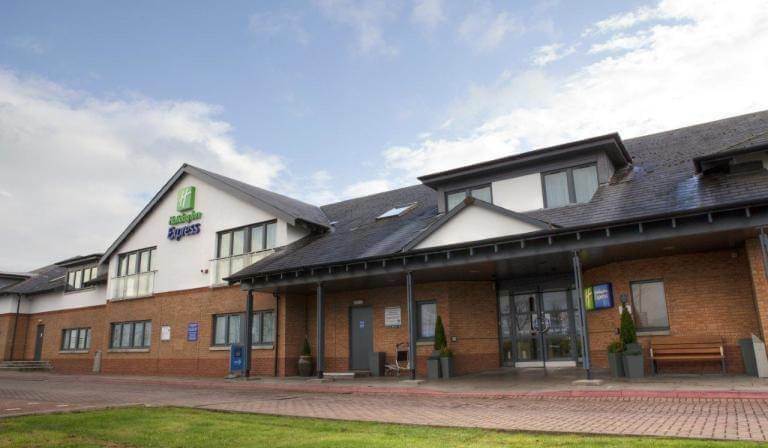 If you're travelling by car you can choose an Edinburgh Airport hotel and parking package to save yourself time and money. Edinburgh Airport is served by various hotels that cover all budgets. Browse Edinburgh Airport hotels on offer here. For a touch of luxury, why not book yourself into a lounge at Edinburgh Airport. No 1 Lounge offers complimentary food and drink, TVs, WiFi, newspapers and magazines; all in stylish and elegant surroundings. With 12.2million passengers passing through its gates in 2016, Edinburgh is Scotland's busiest airport. It's located just under six miles from the city centre and serves more than 140 destinations around the globe. Its busiest domestic destination is Heathrow followed by Gatwick, with Amsterdam and Dublin proving most popular for international travellers. Read on to find out all the essential information for a stress-free start to your trip from this popular airport. Edinburgh Airport and associated car parks are easily accessed via the M8 from Glasgow and M9 from Stirling. It is also reached from the M90 motorway via the Forth Road Bridge. Find directions to park and ride car parks on our individual product pages. Find a detailed Landside map here and an Airside map here. 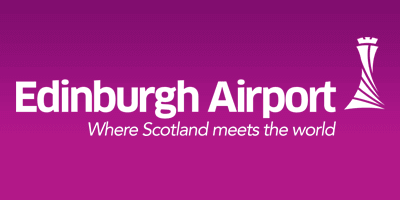 All airlines flying from Edinburgh Airport offer online check-in facilities for passengers. Simply head to your carrier's website, print your boarding pass, then deposit your luggage at the self-service bag drop facilities in the check-in hall. Edinburgh Airport employs Amey to provide assistance for passengers with disabilities - ensuring everyone can travel through the airport with ease. Passengers must request assistance at the time of booking with an agent, or by contacting their airline at least 48hours before the flight is due to depart. Full details of assistance available for disabled passengers can be found here. Find details of how Edinburgh Airport helps passengers with hidden disabilities such as autism here. Edinburgh Airport offers passengers the opportunity to swerve security queues by reserving a place on its FastTRACK service. It costs £4.49 per person and can be booked here. There's no shortage of shopping at Edinburgh Airport... here's all the information you'll need to plan your pre-flight spree in outlets located before and after security. 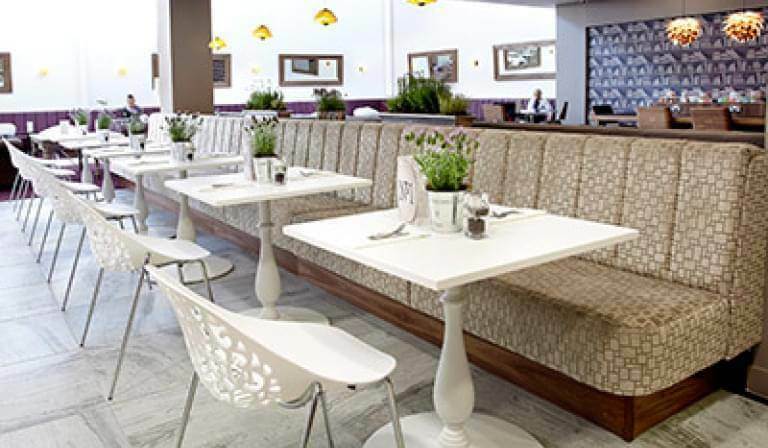 Edinburgh Airport offers a wide selection of eateries to suit all needs. From families to couples and groups, there's a table waiting for you. Edinburgh Airport offers three soft play areas for children. These are located in the main departure lounge opposite The Liquorice Tree, opposite Gate 2 and in the south-east pier beside Gate 15. If you want to eat somewhere with a view of the runway, kids will love EAT with its spectacular vistas over the runway. WiFi is free for 2 hours at Edinburgh Airport and you will find information on how to connect here. Charging points for mobile devices are available free of charge in Caffe Nero and WH Smith Cafe. You can also pay a few pounds and leave your phone charging in the secure ChargeBox unit located in Dixons Travel. The store is located after security and opens from 5:00 to 21:00. Before security, in UK arrivals (behind Costa). After security, near Gate 11. In the international baggage reclaim hall (arriving passengers only). Luggage trolleys are available at the airport, find out all you’ll need to know here. Items can be stored using this facility for various lengths of time. Click below to get the rates. Boots has an airside store at Edinburgh Airport, which also includes a pharmacy. The store is open from 04:00 to 22:00. These are not available at Edinburgh Airport. Edinburgh Airport offers passengers the use of a prayer room in its international arrivals area on the ground floor, beside Costa Coffee. The space is open to members of all denominations. Head along to EAT for a bite to eat and great views across the runway. Edinburgh Airport is 8 miles West of the city centre. The M8 and M9 are close by and the terminal itself is accessed via the A8 Glasgow road.